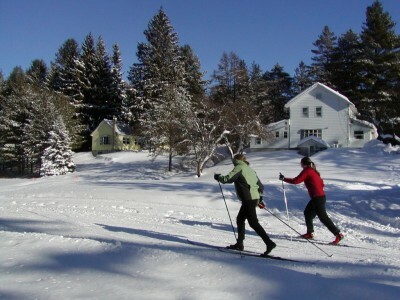 While you ski, discover miles of pristine scenery through the Rockwood State forest. Rockwood State Forest, State Route 29, Hamlet of Rockwood. Trailhead and parking at the intersection of Route 29 and Route 10A and on the south side of Route 29, 1.5 miles west of intersection of Route 29 and 10A.